There are currently 90,671 users on this website. 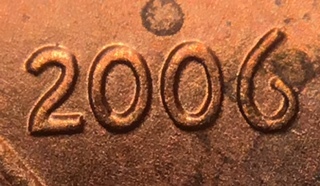 2006 P LMC I Know This Is A DDO. This I Believe Is A New Listing. I found this 2006 P LMC and while I know it is a DDO, I am having an extremely difficult time matching it to any one DDO. 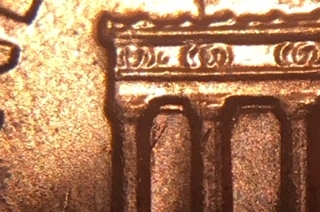 Definitely a Doubled Die Obverse, but I'm having trouble matching it. 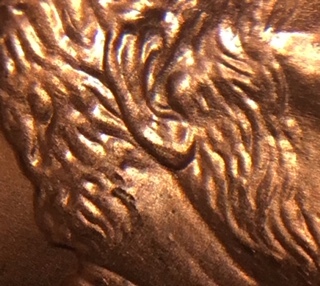 On doubleddie.com, there's currently 56 Doubled Die Obverse listed for 2006 P (there's a lot of them). 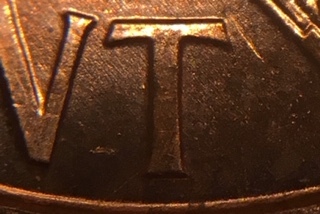 If it doesn't match any listings anywhere, then you have a possibility of a new unlisted Doubled Die. I have looked there, VV and coppercoins. So far, nothing. If that's the case, then it's a new listing. I don't think it's a new listing, I just need to follow the breadcrumbs. Here are some new photos that make me believe this is a new listing. 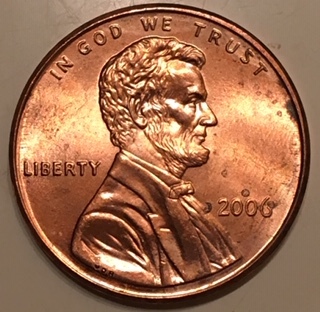 There are NO matches for this cent on ANY site. 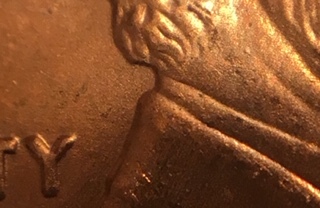 There are trails running North above the word WE, there is doubling on the beard and the hair on the back on the head and the earlobe appears to be doubled at the lobe. 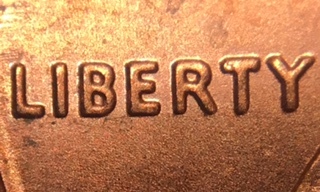 On the reverse there is a die crack in the upper left hand corner in the first bay as well as a die dot right above that that cannot be pushed flat. 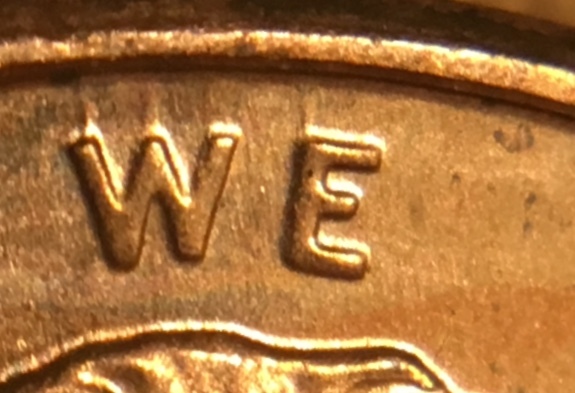 Also, there is a small die gouge just to the left of the T in CENT. Hey Jim, The problem with these dates with a lot of DDOs is partly due to the limited number of die stages known and photographed. Most of them are known from one die stage and if that coin was a stage A and yours is a stage D then it looks just like it but the die markers don't match and you just end up shaking your head. I have at least a hundred DDOs that are like that and one other board member has told me he has far more than that. It not an easy problem to solve, but keep those DDOs, submit the ones you think are new, and over time, possibly lots of time, they will get worked out. Tropicalbats, that makes absolute sense as to why I cannot find a match. Very seldom on the newer zinc cents do you see different Die stages and only see the A stage. This puts everything into perspective, everything. One thing is for sure, this will keep my exuberance at bay when I find something like this again. I'll just know that I found one and put it back. Thank you my friend. Yeah, I got the same sorta feeling when I first realized this, that there are a lot of good DDOs that you just won't be able to place easily. At first I just ignored them as I don't like to have a lot of things that can't be placed. But now when I see reasonable ones I just stick them in a tube for that year and someday I do see how to really get at this. A bunch of folks meet up at one of the big coin events and everyone donates all these "I don't know" DDOs from a particular year and then people get to work. With a lot of material those die states can be worked out. If one year everyone donates 2015 Lincolns you might have 500 or more of them to go through and really put that year together. The next time you go after 2006, etc. Anyway, I see the answer so I keep them now organized by year so in my mind they are "cataloged." Yes sir. On another note every time is see your handle on this site,"Tropicalbats" I think of my son that went to Nicaragua to study TROPICAL BATS! Never been to Nicaragua, but been catching bats for about a dozen years now in Costa Rica and have been to the Nic border. My regards to your son and I hope he had a blast. 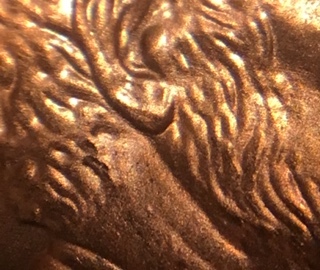 When they open up a forum category for coins with bats on them I'll post some of my collection. He had a blast! But, the first thing he wanted as soon as he hit the States was a big fat greasy cheeseburger! Look forward to seeing your bat coin collection!